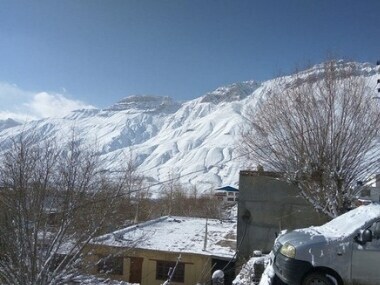 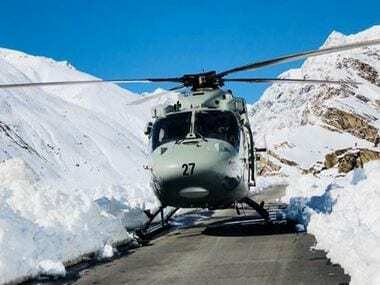 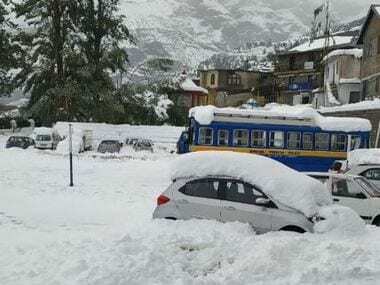 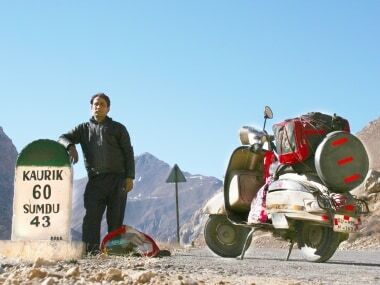 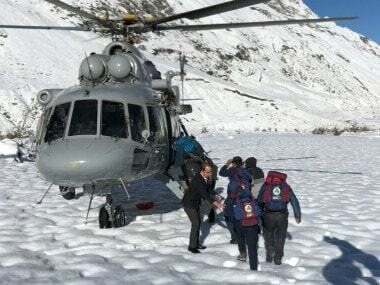 Most of them were stranded at various locations in the Himalayas for the past six days with heavy snowfall in the region triggering massive landslides that snapped road links in the Lahaul-Spiti district since 22 September. 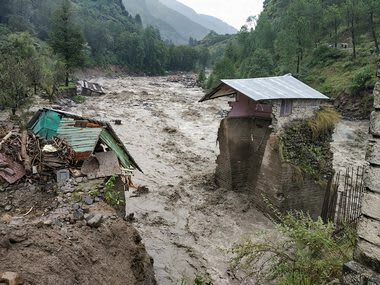 Chief Minister oh Himachal Pradesh Jai Ram Thakur has apprised Prime Minister Narendra Modi that the state suffered losses totalling approximately Rs 1,250 crore due to the heavy rains. 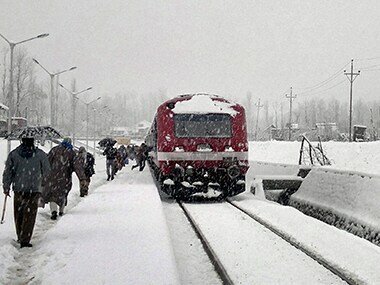 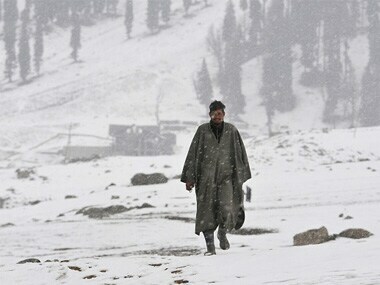 Heavy snow and rainfall is likely to hit Himachal Pradesh and Jammu and Kashmir in the next week due to Western Disturbances in the weather systems.